I had the opportunity last week to visit the Ronald McDonald House that's located right by downtown Memphis. Let me just say, this is truly an incredible place. As someone who very closely has dealt with cancer and the effects it can have on a family [I lost my father last year to a long battle with cancer], having a place like Ronald McDonald House can make all the difference. 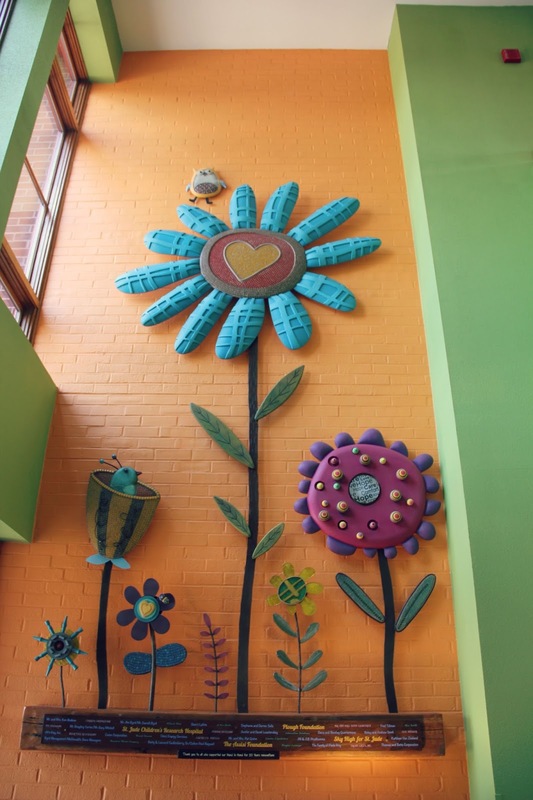 Not only does it provide a comfortable place for families to be together while they're in Memphis for treatment, but it also gives them a community of people who understand what they're going through unlike anybody else. 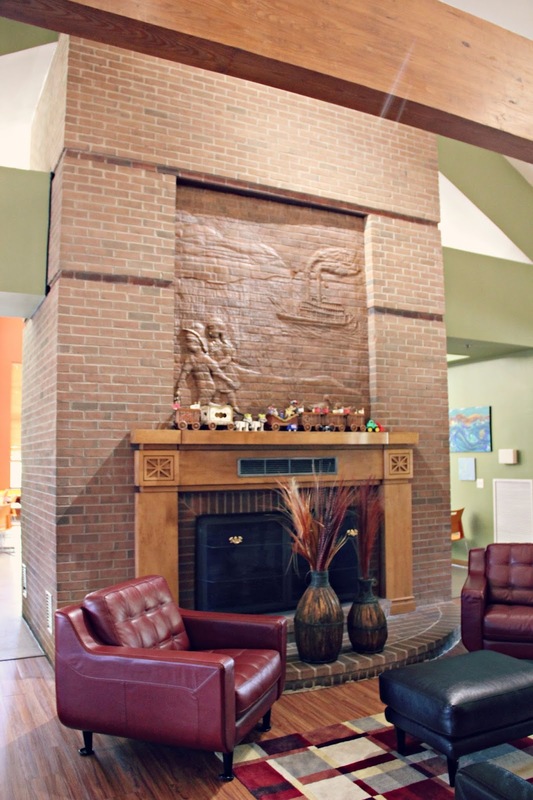 The purpose of this Ronald McDonald House is to give families a home, at no charge whatsoever, for the time their child is undergoing treatment at St. Jude. 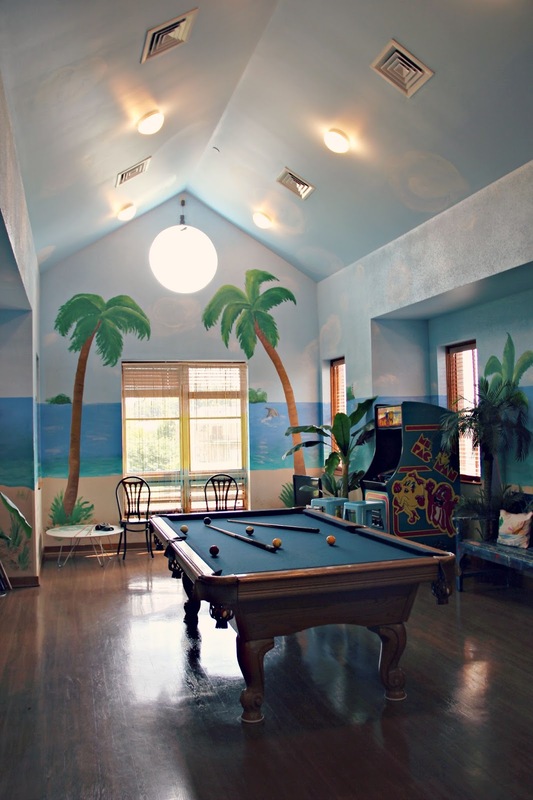 Patients come from all over the world to be treated at St. Jude, so having a place to stay with a comfortable bed, food, and especially no cost is a game changer. As I was walking through the house I kept uttering "they've thought of everything" and they really have. 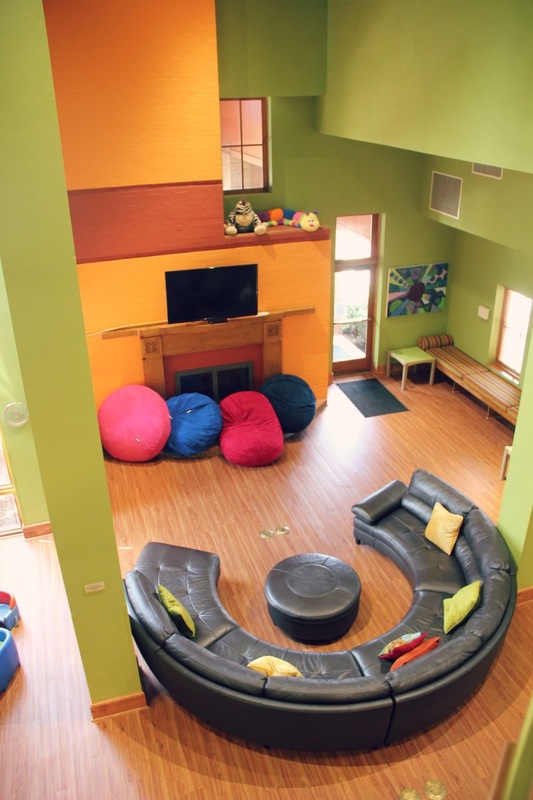 The families that stay at the Ronald McDonald House here are given their own rooms, but throughout the House there are common areas where the kids and families can all gather to play games, watch movies, and just be together. When I'm away from home for an extended period of time I miss a good home cooked meal. 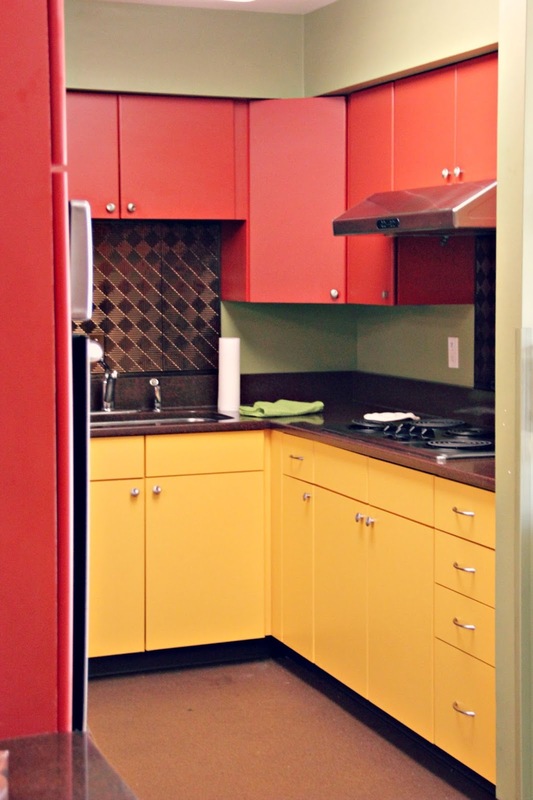 In addition to volunteer groups who come in to cook for the families staying here, there are kitchen stations (in recognizable McDonald's colors) that families can use to cook a meal just like they would at home. Everything that they could need is there for them to use. The teenagers even have a place all for themselves. I mean, when you're 16 the last thing you want to do is spend allllll you time with your parents! The teens get their own key to a room specifically designed for them. A place where they can hang out. These things only just scratch the surface. 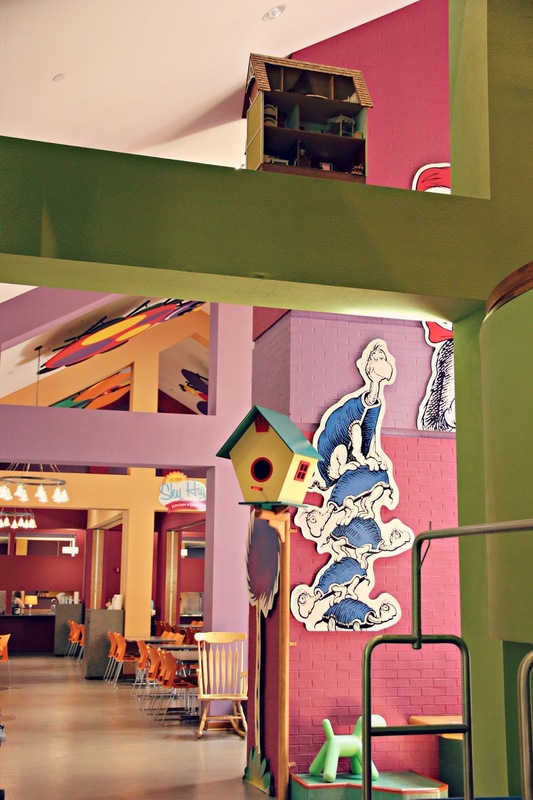 There are dining halls, play areas, outdoor playgrounds, a fitness gym, and so much more. 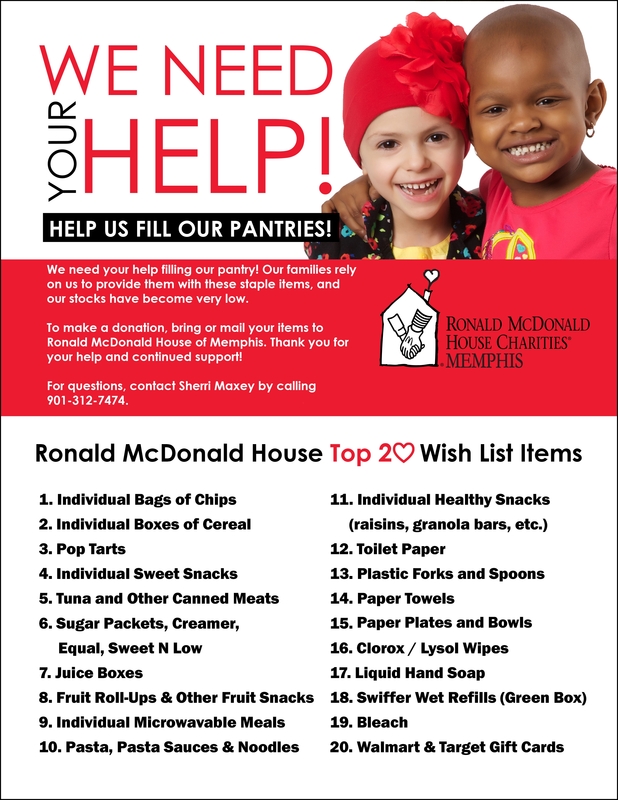 Daily, the Ronald McDonald House of Memphis is changing lives and helping families in truly incredible ways. 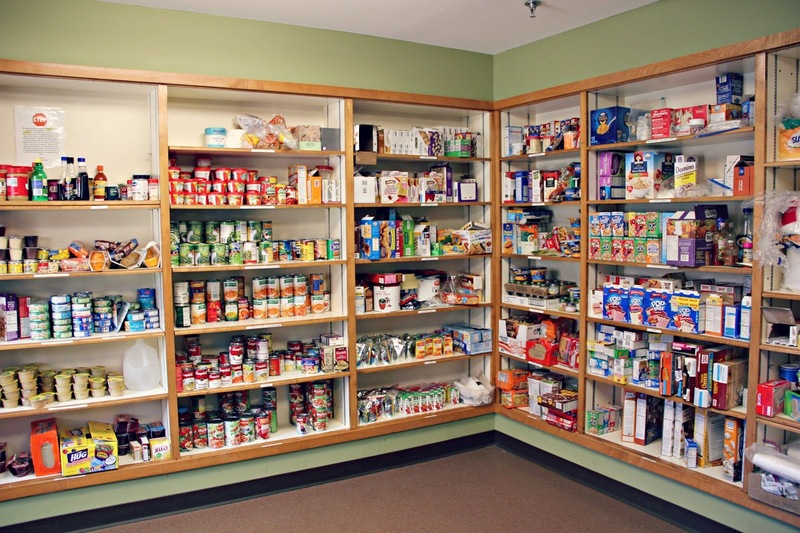 Donate Pantry Items - there is a well stocked area full of individually packaged snacks (gotta be mindful of germs!) that everybody staying in the Ronald McDonald House has access to. Recently, my department at work (it's true, blogging is not my only job) ran a drive to collect pantry items. It's a simple way to help. I mean, how many times are we at the grocery store? Why not pick up a few extra snacks while you're there. Here's a list of items that they are always looking for. Collect Pop Tabs - yes, those little tabs on your soda cans actually can make a difference. The Ronald McDonald House takes the collected pop tabs and recycles them. Last year, they received more than $31,000 from pop tabs alone. Yeah, those are valuable little buggers!! You better believe we have a little spot in our kitchen now to gather the pop tabs we accumulate. Volunteer - Between hosting a themed night for the families, cooking a meal, or simply giving a few hours around the House, there are so many different avenues to donate your time and volunteer for the Ronald McDonald House of Memphis. Be sure to check out the information on their website.